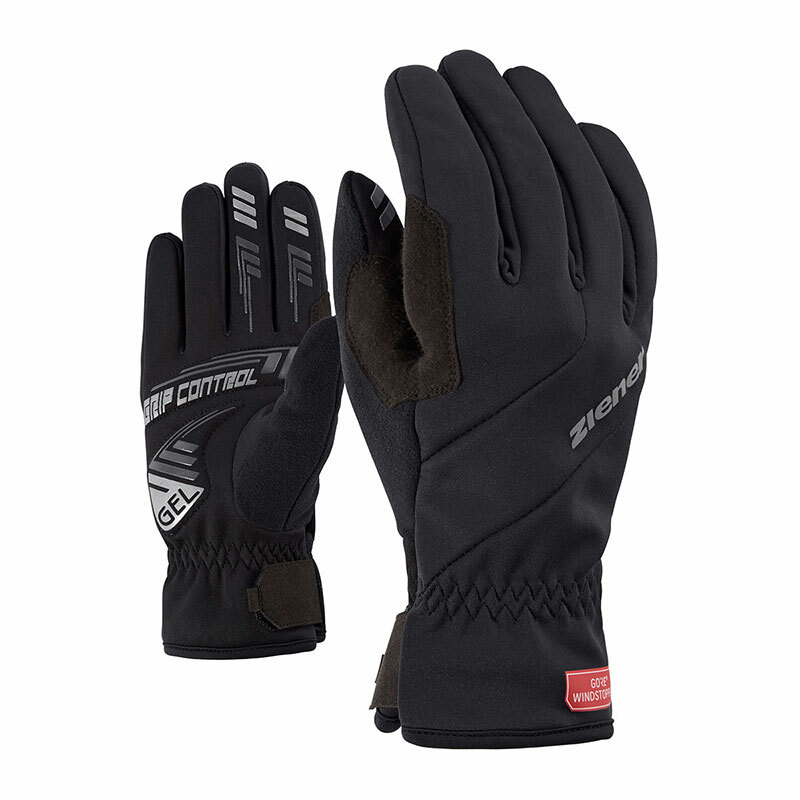 The extra soft and tactile winter cycling gloves DIDILIOS TOUCH made of elastic, stretchy PONTETORTO material impress with their particularly high breathability. The printed palms and a silicone coating with anti-slip function ensure optimal tactility and handlebar control. The snug-fitting cuffs close pleasantly on the wrists for a perfect fit. With the help of the TOUCH function on the index finger, the smartphone can also be operated with gloves. 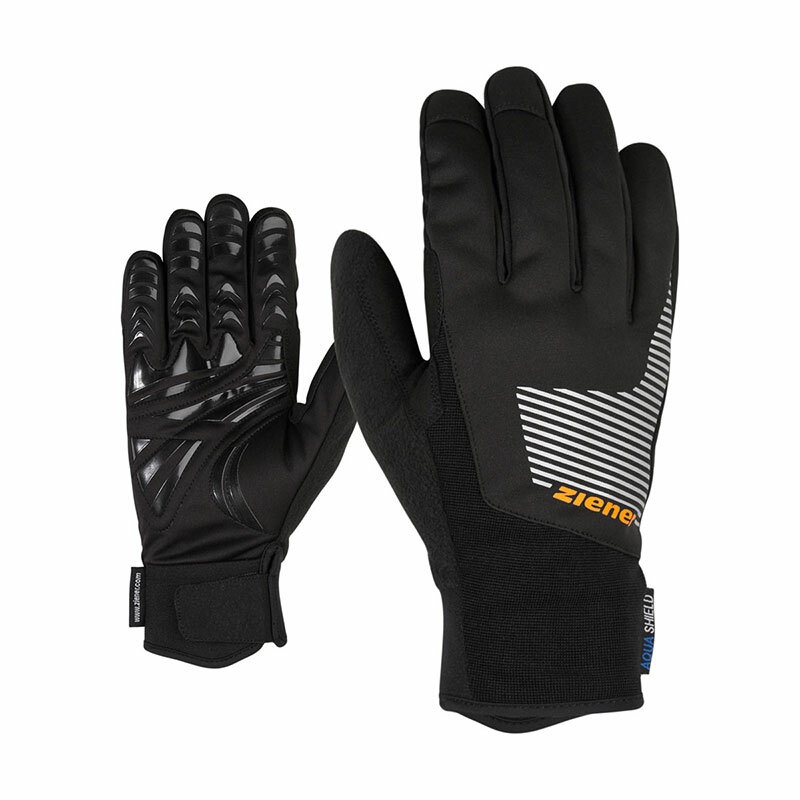 The reflective ZIENER logos on the backs of the hands offer optimal visibility. Very elastic, light and stretchable fleece with fluffy inside that warms optimally. The smooth outside gives it a technical look, is extremely robust and resistant to pilling and snagging.Bluesign® certified.